You can produce this joyful, inspiring show in your community! It has been performed with local casts throughout the country: in Utica, NY, Colorado Springs, Evanston and Chicago, IL, Topeka, KS and Greensboro, NC…. Audiences of all faiths and beliefs love it. In Greensboro it has been an annual community holiday event for twenty years! 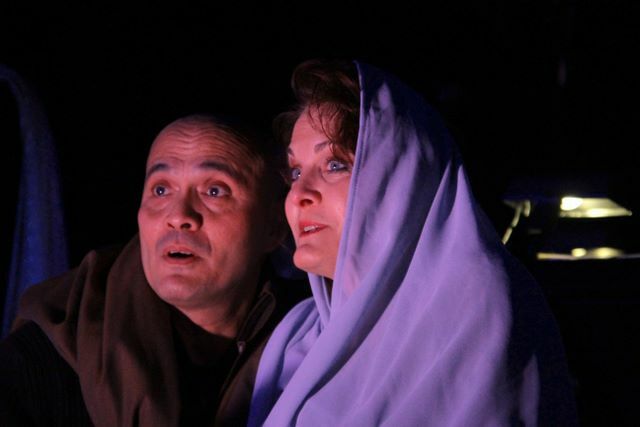 State and community magazines have written glowing features about the show. 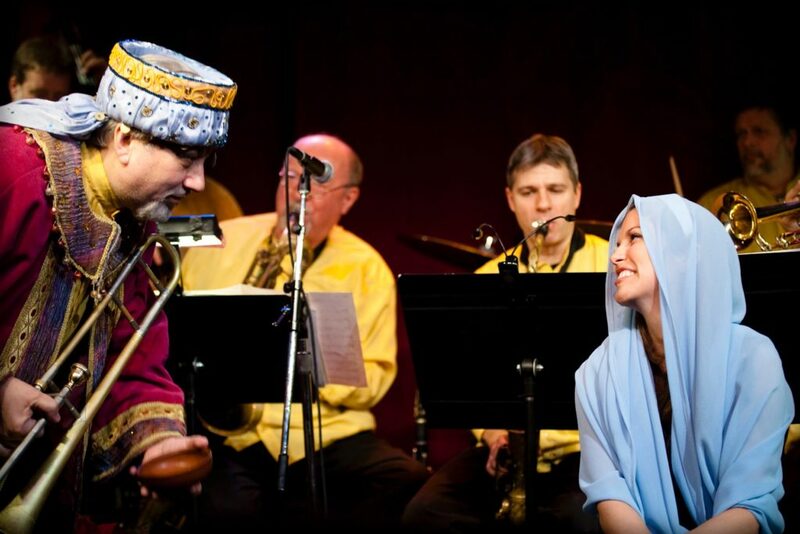 Bending Towards the Light … A Jazz Nativity is a perfect event for families and children of all ages. Everyone loves the moment when the Kings arrive and present the gift of their talent. “Incredible show! You deserve an award! Our children were blown away! One of the things that makes Bending Towards the Light… A Jazz Nativity so easy to produce is that each of the characters only has one song: the Guardian Angels’ “What Child is This?,” Mary and Joseph’s lullaby “Softly fall the Gentle Night,” the shepherd child’s “Bending Towards the Light,” and so on. There are parts for a community or church choir on three songs and in the joyful finale. A recognizable personality in your community makes a good host, and can help to draw an audience. 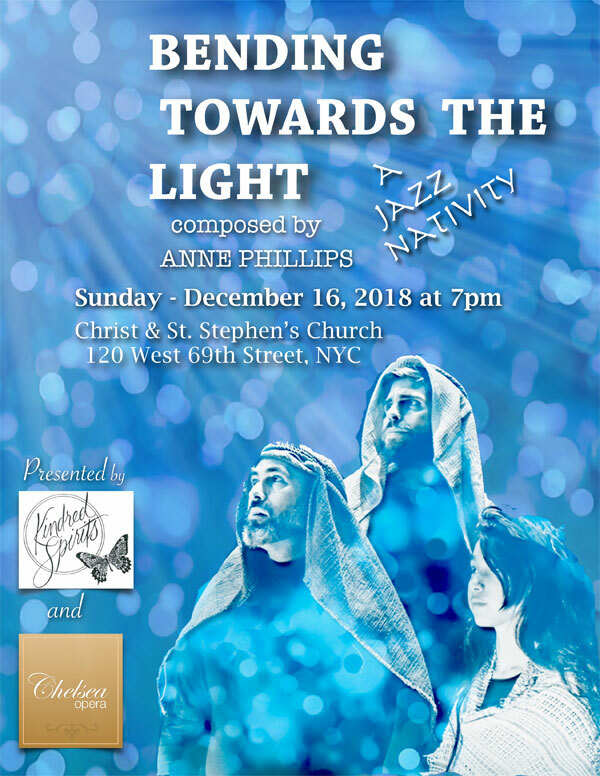 Bending Towards the Light… A Jazz Nativity is sung, played and danced from beginning to end. 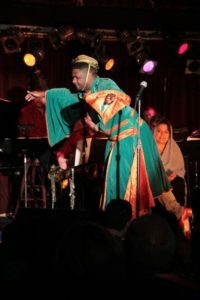 It is truly a “jazz opera.” In New York, the show has been co-produced by Kindred Spirits and Chelsea Opera. It is a combination of traditional Christmas carols, a spirited carol in 5/4 written by Dave and Iola Brubeck, and original music. 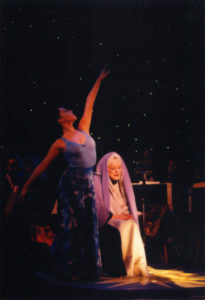 The story is told by a soprano and a jazz vocal group or full choir. The band is an eight piece jazz band. The Kings are two instrumentalists and a tap dancer. 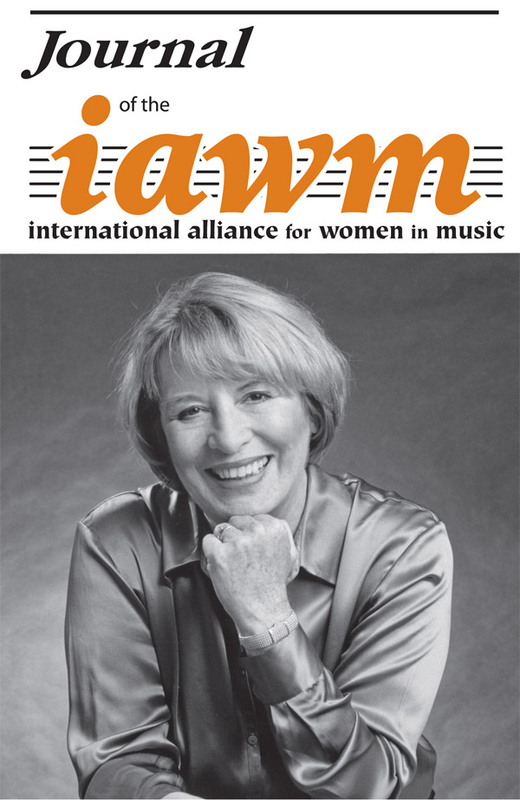 It is indeed an unusual and exciting combination of jazz, opera, theater and dance. I hope that you will want to introduce your community to this new and different, but already much loved, holiday show.